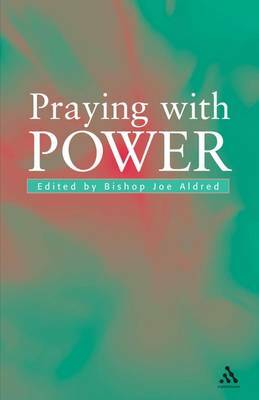 This work explores how and why people pray. Contributors demonstrate from their experiences the positive power of prayer and its impact on the individual. Topics such as praying alone, praying in time of trouble, and praying and fellowship offer suggestions for achieving a consistent prayer life.